Jostle is Ready to Rocket yet again! Jostle is predicted to be one of BC's fastest growing technology firms in 2017, according to the Ready to Rocket list. Vancouver, Canada (March 3, 2017)—For the third year in a row, Jostle Corporation has made the Ready to Rocket list for the Information and Communications Technology (ICT) sector. The Ready to Rocket lists profile BC technology companies that are best positioned to capitalize on the technology sector trends that will lead them to faster growth than their peers. Jostle was vetted, along with 250 other BC technology firms, before making the 2017 list. “With 95% of our new business coming from outside Canada this year, it's great to be recognized locally for our accelerating growth,” said Brad Palmer, CEO of Jostle. Rocket Builders, a management consulting firm servicing the technology industry, has delivered 15 years worth of accurate growth predictions. According to Ready to Rocket, the companies that make their list have, in general, exceeded a 50% annual revenue growth rate and have significantly increased their employee headcount each year. “Each year when we choose the Ready to Rocket companies, we are looking for those companies that have best matched technical innovation with market opportunity. Jostle Corporation is an excellent example of the right technology for the right customers at the right time,” said Reg Nordman, Managing Partner, Rocket Builders. Jostle is extremely proud to have made the list once again, especially considering BC’s competitive tech market. We’re additionally very grateful that the Ready to Rocket list exists as one of our key leaders - Dustin Tysick, Director of Growth - discovered Jostle through the list in a previous year. “I first found out about Jostle by checking the Ready to Rocket list. Not only is it a great resource for VCs and companies, it’s really helpful for talent looking to find the right company to grow with, ” shared Dustin. Thank you Rocket Builders for this recognition and congratulations to our peers included on the Ready to Rocket lists. Here’s to another year of great hires and goal-smashing growth! 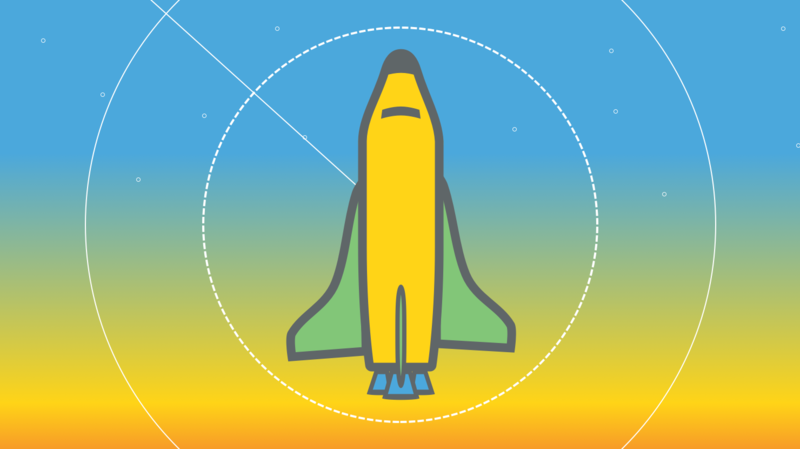 Ready to Rocket is a unique business recognition list that profiles technology companies with the greatest potential for revenue growth. Each year, based on analysis of trends that will drive growth in the information technology sector, Rocket Builders identifies the top private companies that are best positioned to capitalize on the trends for growth. This selection methodology has been an accurate predictor of growth with "Ready to Rocket" companies exceeding the industry growth rate and “Emerging Rocket” companies most likely to gain investment. “Ready to Rocket” is a trademark of Rocket Builders, a respected management consulting firm servicing the technology industry. Jostle Corporation is the creator of a new kind of employee intranet. Jostle’s People Engagement® platform is helping organizations around the world become extraordinary. It creates connected and vibrant workplaces by engaging employees, enabling communication, and driving workplace culture. Our customers achieve employee participation rates of over 85% — that’s over 5X industry norms. We think that’s extraordinary. Want to know more about Jostle? 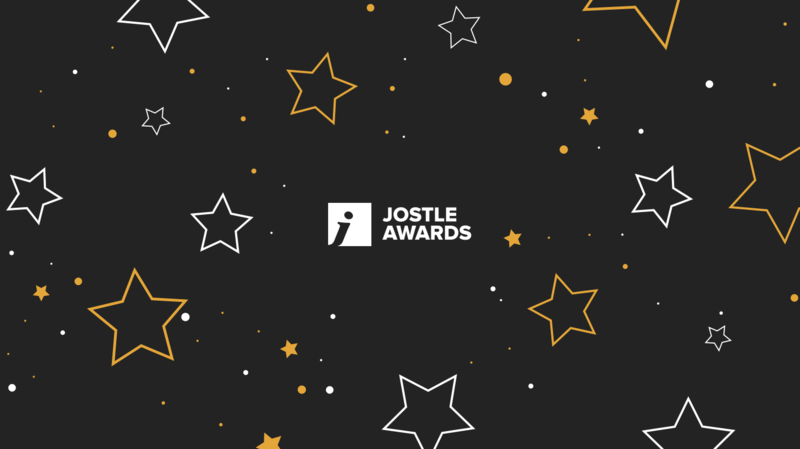 Jostle Awards 2016: Call for nominations! 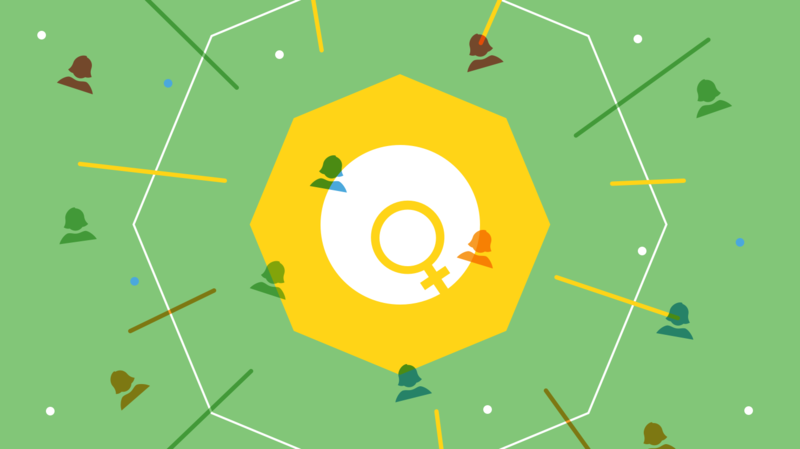 Gender-diversity: Does your workplace have what women want?